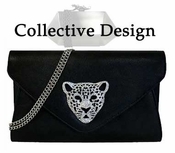 The Addison Collection presents a unique collection of high quality, unique designed handbags. 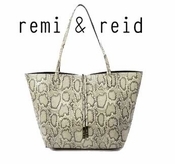 Our selection encompasses famous names like Mary Frances, Whiting & Davis, Timmy Woods, and new cutting edge designers and soon to be famous American handbag designers. 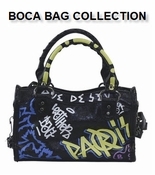 All of our bags are first quality, brand new with any original tags. BEWARE! Some of you may get addicted to our bag selection and you may find yourself coming back to buy more. We are always out in the market searching for the latest and hottest styles. 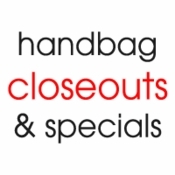 We also from time to time get great deals and are able to pass on the savings to you on selected styles, Enjoy your time browsing our selection and stop back often to check out our new additions.